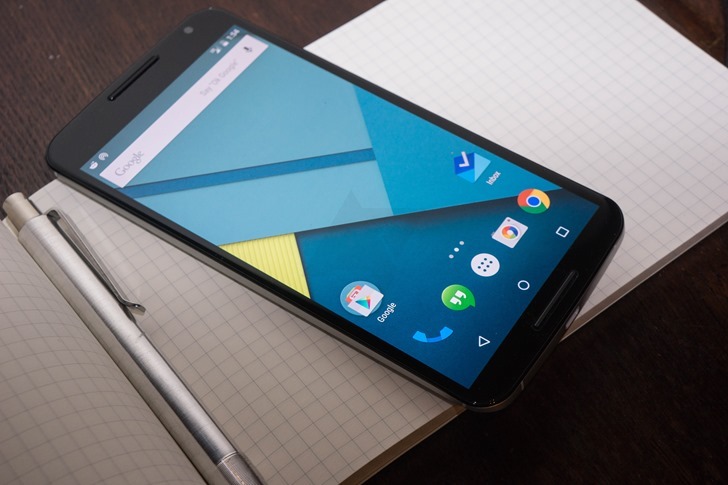 The Nexus 6 just recently reached the end of mainstream software support from Google, but it is still receiving monthly security updates. The latest OTA, which included the March security fixes, seems to have broken SafetyNet - which in turn, disabled Android Pay. If you're not aware, SafetyNet is an API that allows applications to check if your device has been tampered with - unlocked bootloader, custom ROM, etc. If the SafetyNet check fails, several apps that require a secure device will fail, including Android Pay. Hopefully this will be fixed soon - obviously Google isn't doing enough testing if an update completely breaks SafetyNet. Google has re-uploaded the factory image and OTA file for the update. They are the exact same files as before, and judging by reports of Android Pay now working on the update, it seems Google has temporarily disabled SafetyNet on the Nexus 6 while the root cause is being addressed.